I learned yesterday about a great project. 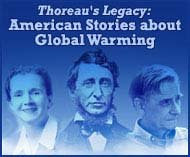 It's a joint initiative of the Union of Concerned Scientists and Penguin Classics, which along with bookstores across the U.S. are encouraging aspiring writers and photographers to submit their personal stories and images about global warming for publication in a new online book, to be published in 2009, Thoreau's Legacy: American Stories about Global Warming. The American outdoors has been central to some of this country's greatest books, from Henry David Thoreau's The Maine Woods to Mark Twain's Life on the Mississippi. 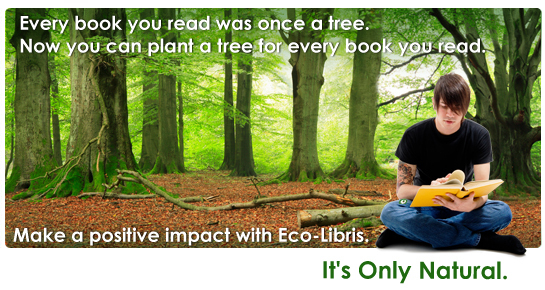 Writers like Ralph Waldo Emerson, John Muir, Rachel Carson, Peter Matthiessen, and E.O. Wilson have inspired us to make positive changes in our lives with their wisdom and words about our lands, geographical riches, and wildlife. Now it's time for new voices to inspire us to fight the dangers of global warming. 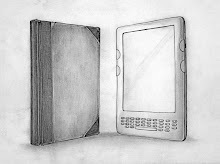 There are only few days left for submitting stories and images for the book (deadline is on November 15, 2008), but it's better late than never, so if you think you have a story or an image that would be a great fit for this book, please Read the guidelines and submit your work. The submission process is open to anyone in the United States. A panel of judges will select the top essays and photographs to be included in the book. 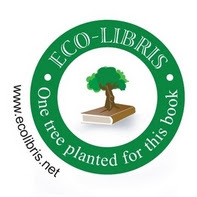 Writers and photographers whose submissions are selected for publication will receive a limited edition printed copy of the book and will be invited to participate in book promotion activities.